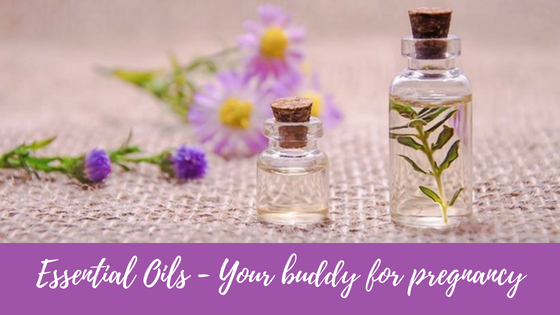 Essential oils - Your perfect buddy for pregnancy and postpartum! Every (expecting) mother remembers this one moment, the moment you see two lines on the pregnancy test and your life will never be the same. 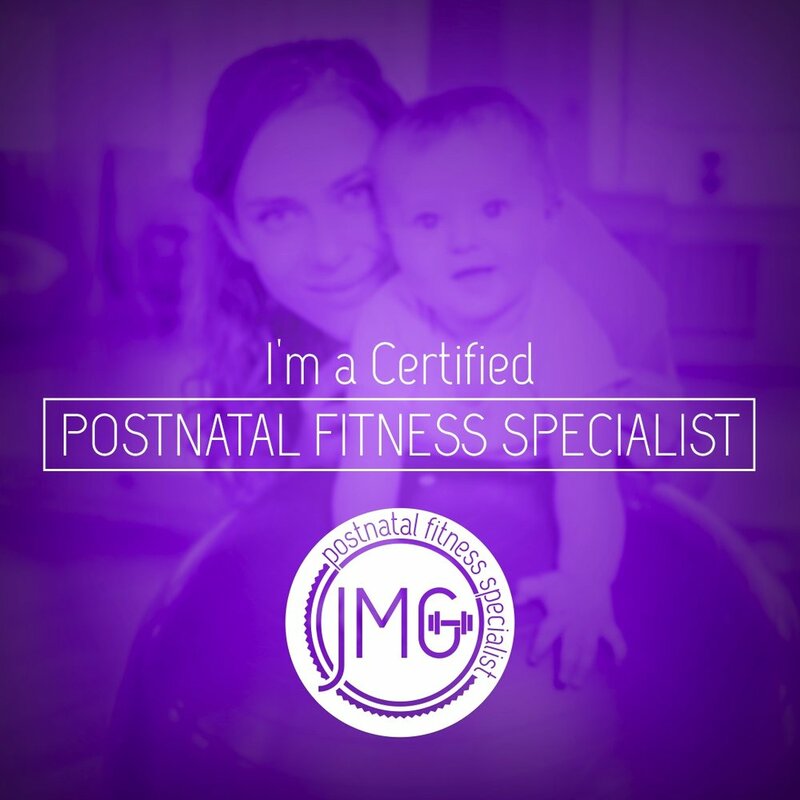 There are a lot of changes coming up during pregnancy and postpartum. Not only the physical change of a growing belly but also your mind and soul is going to go through a lot of ups and downs. Every mother to be will experience these chenges, however some women don’t have any pregnancy complaints - congratulations, you are the lucky ones. The most common symptom being morning sickness (that can actually last the whole day and night, ugh). With a growing belly and changes to the pelvis comes back pain, there are days when you feel so exhausted you just want to sleep! Not to forget about all the colds and flu you can easily get with a weakened immune system, or when you are pregnant during the summer and it is a really hot humid day, the chances are that your legs will become swollen. Due to pregnancy and the small and delicate life that is growing inside your body most of the common medications are not recommended. Instead essential oils are a great option to help with the most common pregnancy complaints. With the right application and dilution they are SAFE for you and your little growing peanut. When Lucy asked me to write a guest post about my favorite essential oils for pregnancy and postpartum I knew from the beginning that this wouldn’t be an easy choice. There are so many different oils with amazing properties! But I want to keep it simple and choose five essential oils that are wonderful during pregnancy and labor but also postpartum for yourself and your newborn baby! I am pretty sure most of you know and may already use Lavender true. It is the perfect oil for the whole family. The main properties are antiseptic, anti-inflammatory, healing and sedative. It is a perfect balancer, a powerful energizing tonic, but also great for insomnia and irritability. Just put 1 single drop on your pillow and it will help you get a better night sleep. With infants, it is great for colic, ear, nose and throat infections. An excellent all round balancer, eliminates waste and congestion, has an tonic effect on the entire system. It is a tonic for the uterus, helps with exhaustion and can even be used as mosquito repellent - what else do you want! It is known as the best pregnancy oil of all, especially for the mind and body. It has a general harmonizing effect and is good for preventing stretch marks. It is also safe to use with children’s digestive problems. Just don’t expose yourself to sunlight after using it on the skin. Tea Tree has a strongly bactericidal property and can be used with almost any respiratory and urinary infections. It is also good for cold sores, thrush and vaginal infections and it is less irritating than most oils and thus safe for the use with children. Last but not least Chamomile Roman, you might not enjoy the fragrance of this essential oil as much as others but it will save your life with your growing child. It is highly respected for its calming effect on all systems and for almost all children’s ailments; colic, diarrhea, teething pains, earaches, temper tantrums to name just a few! There are many other essential oils that can be used during pregnancy, labor and in childhood. This is my personal top 5 and they are all safe to apply during pregnancy and early childhood. Nevertheless, I highly recommend contacting a certified aromatherapist like myself to receive the correct dilution rate and the prefect matching blend for your needs! If you have any further questions please contact me via the information below.